One of the most valuable, yet under used features of Google Analytics is the Funnel Visualization report. I’ll admit that I’ve always been a bit confused on how to get this report up and running, but after spending a few moments testing it out, it’s not as hard as it once seemed. I can’t stress the importance of looking at a Funnel Visualization report to learn more about your site’s shopping cart abandonment and determining where you’re losing users along the way. You’ve done the hard work to get the visitor to come to your site. You’ve sold them on your service or product. Don’t make the mistake of losing them in your cart! 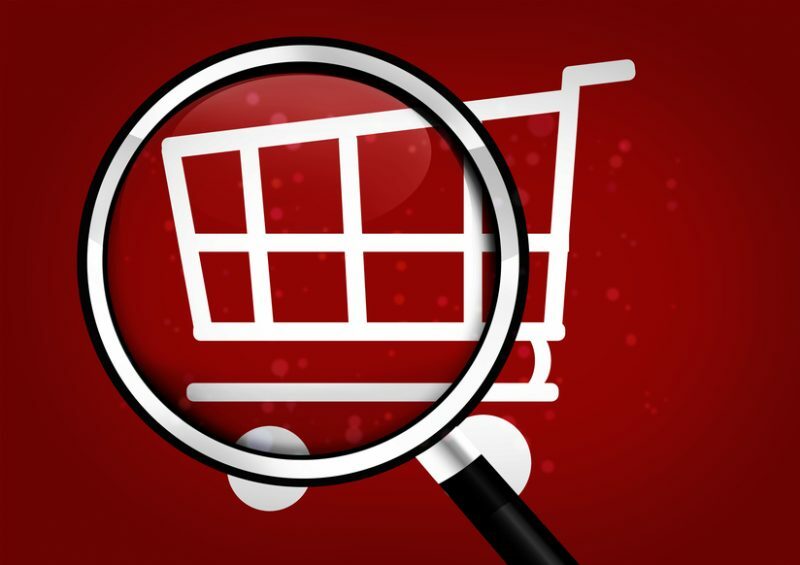 Funnel Visualization will help you determine what steps in the checkout process may be causing customer confusion or trouble and help you focus on which steps need to be tweaked. There are other solutions that will help you track movement through your conversion funnel aside from Analytics. However most estimates show that roughly half of all sites use Analytics, so I thought I’d share step-by-step instructions to show you how to set up Funnel Visualization. Best of all, it’s a free solution and you can’t beat that! Enter your shopping cart’s confirmation page URL in the Destination box. Name and add the URL for each of the shopping cart pages leading up to the confirmation page. Click Create goal. Choose the goal that you just created if it isn’t already selected in the Goal Option drop down. After a few quick steps, you’ll be able to see the Shopping Cart Flow at the bottom of this page.